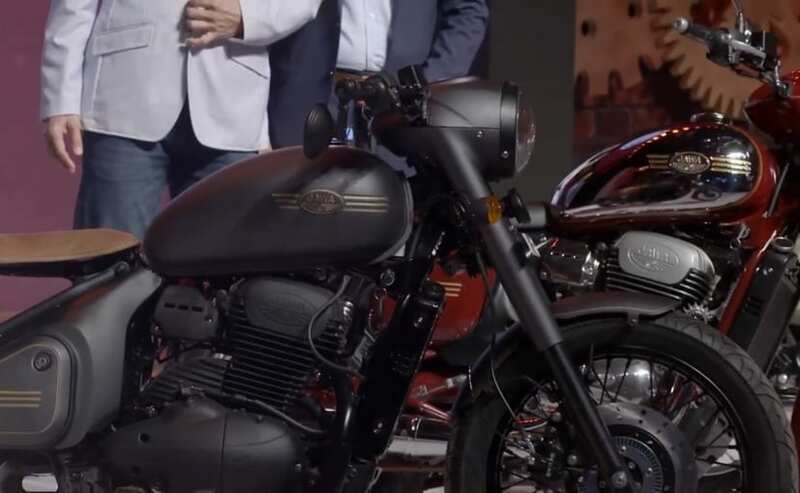 The new Jawa Perak is claimed to be the country’s first factory custom motorcycle byt Jawa, and will be the most affordable Bobber style motorcycle in the country. 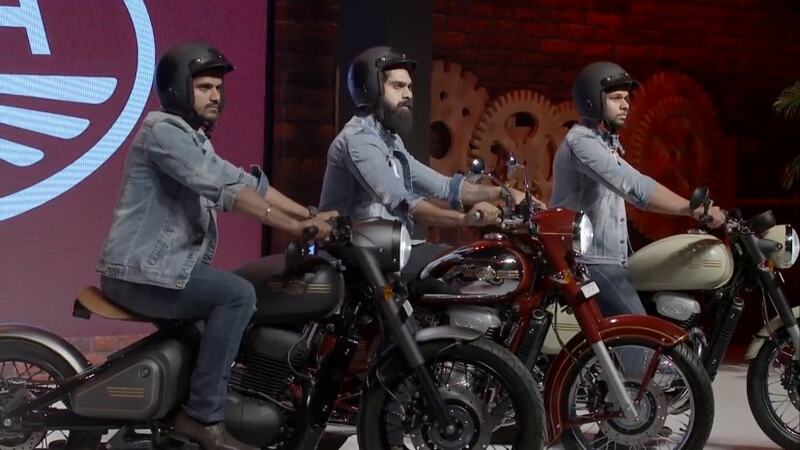 Last month, when Jawa Motorcycles launched its two new bikes in India, it also gave us a special preview of its upcoming factory custom Bobber motorcycle, the Jawa Perak. Expected to be launched in India sometime in 2019, the new Jawa Perak is claimed to be the country’s first factory custom motorcycle, and also the most affordable Bobber style motorcycle. The bike we saw at the launch was a pre-production motorcycle, and it’s too soon to say how much of it will make it to the production bike. 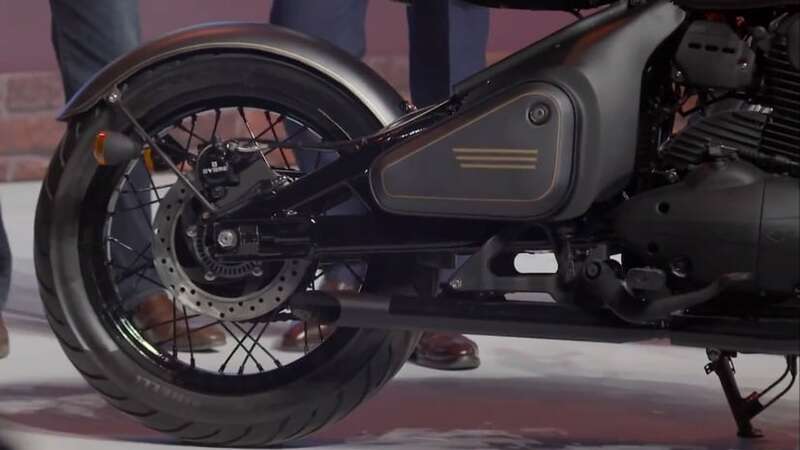 However, the company has already revealed a fair bit about the bike and here are five things you need to know about the upcoming Jawa Perak. While the company did not officially announce any details with regards to the name of the motorcycle, a little online search told us that the Perak name has significance to a Czechoslovakian urban legend from Prague from World War II, called – Perak, the Spring Man. More like a superhero figure that came into existence in the years following the war, quite an apt name for the bike, in our opinion. Also Read: Jawa 42: What Does The Number 42 Mean? As already mentioned, the Jawa Perak is a factory custom motorcycle having a Bobber design. The bike comes with this classic styling dressed in a lovely shade of Matt Grey with gold highlights on the tank and side panel. The Perak also comes with a Bobber-style single seat in tan leather, while the rear monoshock positioned underneath it. The entire bike gets black treatment with the engine, spoked wheels and other panels all painted in black. 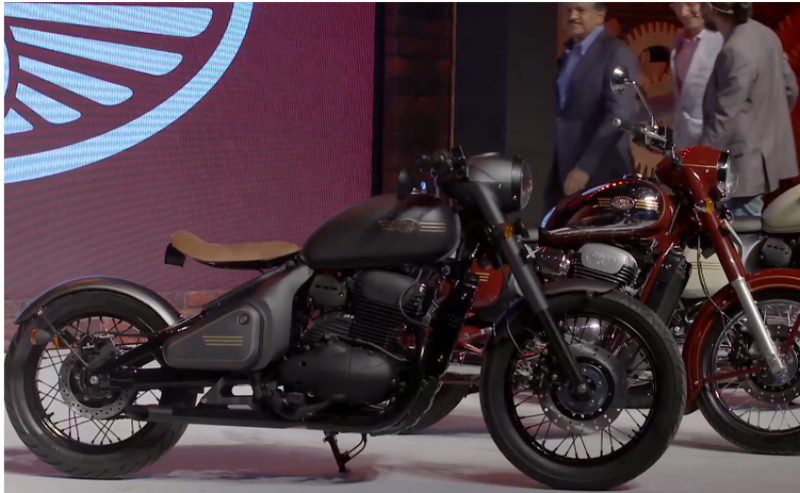 The new Jawa Perak will come with a host of additional features and equipment, compared to the Jawa and Jawa Forty Two. For starters, unlike the other two siblings, the Perak will be longer and come with a dual channel ABS (Anti-Lock Braking System). The bike gets an 18-inch wheel up front, and a 17-inch wheel at the back shod in 90/90 and 120/80 section tyres respectively. Suspension duties will be taken care of by front telescopic forks and rear monoshocks. The pre-production bike at the event came with a regular round halogen headlamp. The Jawa Perak uses the same engine as the other two but has a slightly bigger bore. This has aided in increasing the displacement to 332 cc and the power and torque output are slightly higher too at 30 bhp and 31 Nm, compared to the 27 bhp and 28 Nm torque developed by the 293 cc single-cylinder engine. The engine will come mated to the same six-speed gearbox as the existing Jawa bikes that are on sale in India. Interestingly enough, Jawa Motorcycles has already announced the price of the Jawa Perak, which will be introduced at ₹ 1.89 lakh (ex-showroom). However, the exact launch date or month is still unknown, save for the fact that it will happen sometime in 2019. We expect the Perak to compete with the likes of the Royal Enfield Classic 500 series, based on the price tag and engine output.